I wanted to share my story and my perspective about the recent abortion laws that have been passed. I am a Christian and am pro-life. I grew up knowing that babies were babies (little humans) inside their mother’s belly. But as I have heard many stories and people share their views and opinions recently, I realized that much of what I believe about abortions being wrong comes from my family’s story. You see, when I was eleven my mother gave birth to her 8th and final baby, Carly Grace who was born stillborn at 21 weeks. Being eleven years old and watching your parents fight for the life of their twenty-one week old baby as she struggled in the womb was a life changing experience for me. Not only did they do everything medically possible for her to live, but they also made the hard choice of trying an in uterual blood transfusion, that was unfortunately unsuccessful. After Carly was born, my parents decided that us older kids could come and see her in the hospital. We wanted to, but we didn’t want to, if you know what I mean. Seeing Carly and holding her small body was hard. I will never forget her small hands, perfect in every way. Or her small feet. I will never forget how the nurses wrapped her body in a blanket and put a little hat on her. I will never forget holding her and crying over her lifeless body. I will never forget my parent’s tears as they talked about their daughter. You see, she was human. She was real. She wasn’t a mass of tissue that could be thrown away. She was a person. A little girl with a name. We had hopes and dreams for her that never would happen. She was wanted and she was loved. I just wish that everyone could have such an experience to see a baby at these early stages of life. 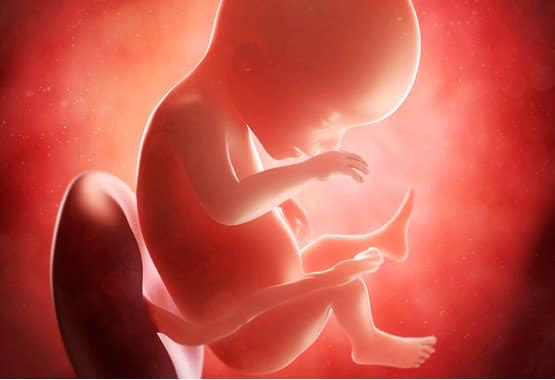 Do you know that when an ultrasound is given at pro-life centers 78% of those mothers choose life? 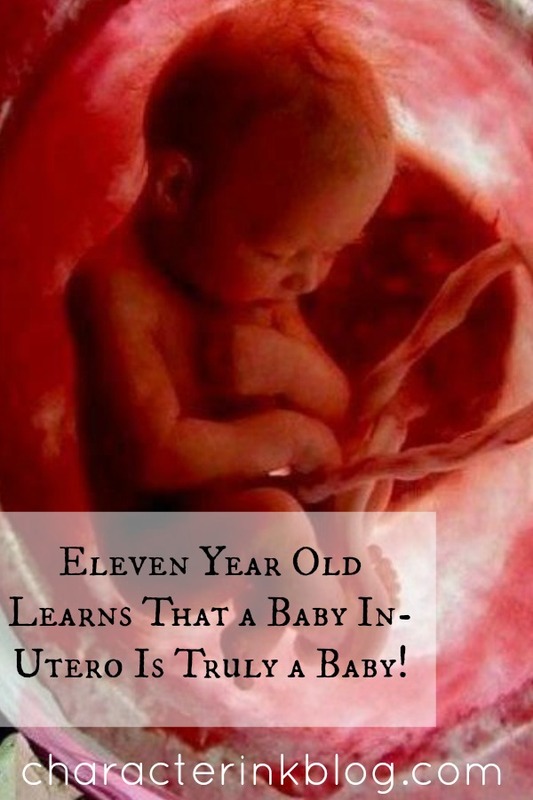 These “windows into the womb” are life giving and changes the mother’s perspective on her baby. So when I hear people talk about abortions and pretend that it’s just a bunch of tissue that can be “easily taken care of” and thrown in the trash, my heart breaks. My mind quickly thinks about that little white casket that Carly was laid to rest in and her little body. And my heart grieves for those babies who never had a family weep over their lifeless bodies. We live in an age of information and yet so many people aren’t educated on what’s really going on inside the womb as a baby grows. My perspective on this was widely shaped by such an experience. And I think, if at only 21 weeks a baby looks like a baby, feels like a baby, has a baby face and little baby hands, then maybe, just maybe he or she really is a baby. So when I hear about the abortion laws, I wish that people would be educated on the matter and look at the facts. And remember my little sister, not a mass of tissue to be thrown away, but a real person, a human with a beating heart and an eternal soul. And one thing is for sure, I can’t wait to go to Heaven and see her and spend eternity with her for all the time we have missed together on earth.